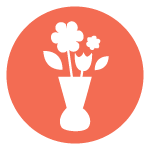 When a loved one has passed away, you may choose to have family and friends make a donation to IMCC rather than sending flowers. IMCC will send a personal thank you to each donor and send the designated family member a list of donors and their addresses. Is a loved one’s birthday coming up and you just don’t know what to get them? Make a donation in their honor to IMCC. The gift that gives twice! IMCC will send you an acknowledgement letter and send a letter to the honored loved one letting them know a gift has been made in their honor. IMCC can also create a personalized card for you to give to a loved one. 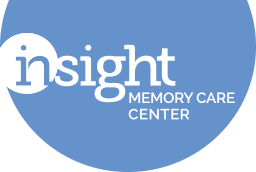 Please contact 703-204-4664 or robin.mcglothin@insightmcc.org for more information.